A modern face for a long-standing authority in healing. 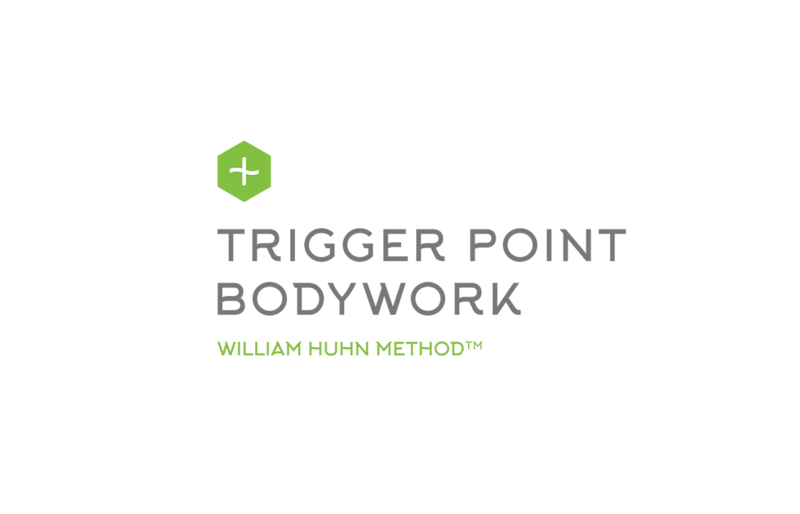 William Huhn’s method of Trigger Point Bodywork is a unique approach to relief from soft tissue pain. 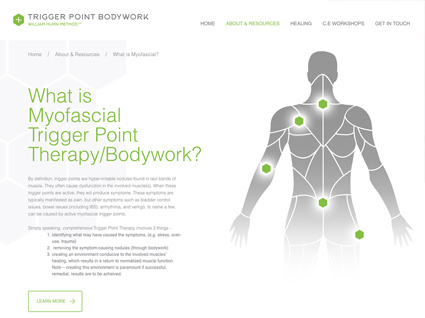 Along with trigger point services, William Huhn offers workshops, certifications, and a wealth of information on Trigger Point therapy. His brand and aging website was definitely in need of a facelift. 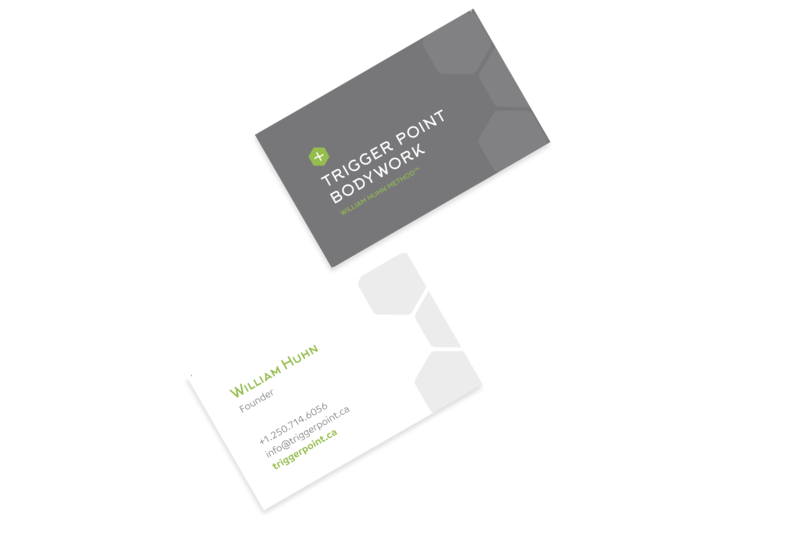 Our team will get back to you ASAP about what budget a project like Trigger Point Bodywork requires.